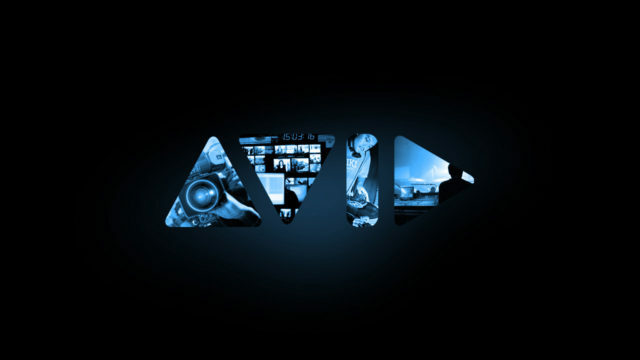 If there’s a standard in video editing, it’s Avid. How much experience do we have with Avid? Honestly, that’s a little like asking how much does New Orleans love the Saints. More than you can possibly imagine. In fact, we probably have more awards from work we’ve done on the Avid then most companies have total projects. And, just as with all of our post suites, we don’t use technicians to create art — we use artists.